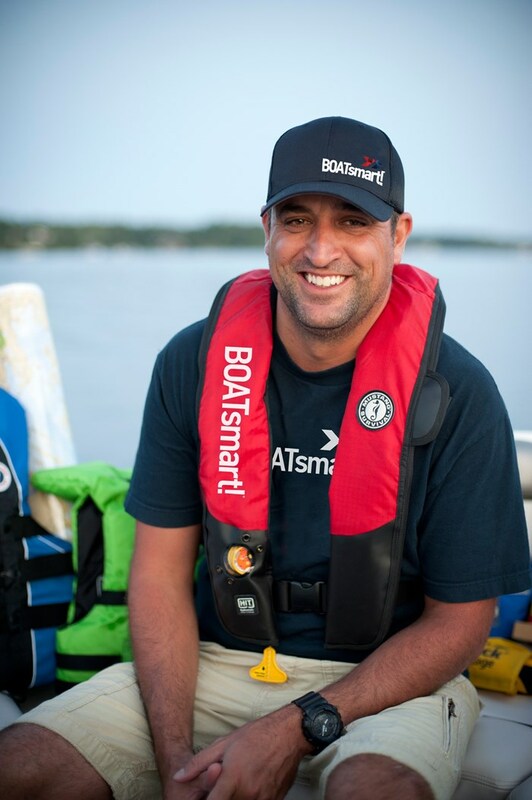 As President of BOATsmart!® I’m lucky to have a pretty great gig. 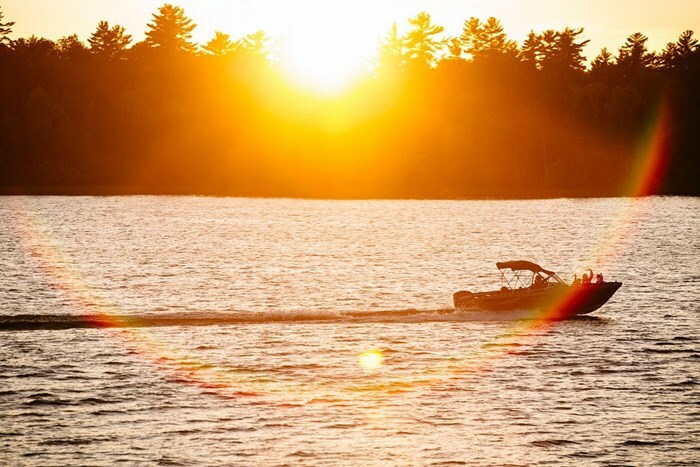 We work hard each summer to connect with Canadians and empower boaters to create unforgettable and safe memories on the water. It’s busy, but the rewards are worth it. I work with a tremendously talented team of people and have the opportunity to visit with passionate boaters across the country. I’ve also had the privilege to boat on some of Canada’s most extraordinary waterways. When you see Ontario, Canada from a boat, you realize how unique this country is. 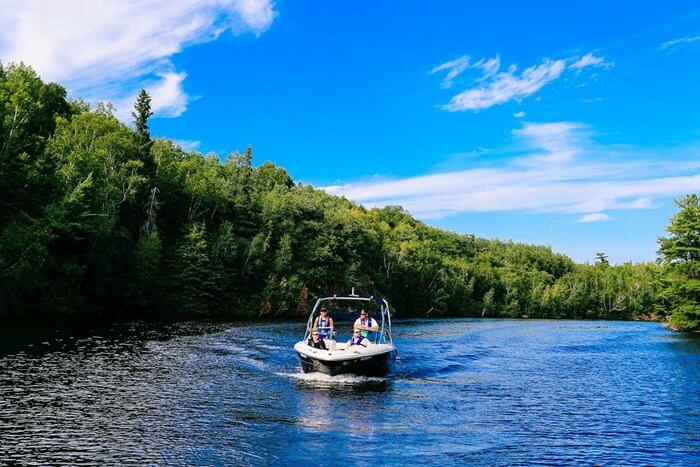 Being able to check a few spots off my boating bucket list this past summer was a great experience, but there was one place I’d still been dying to get to: Lake Of The Woods. I finally made it this past August. Lake Of The Woods is massive. 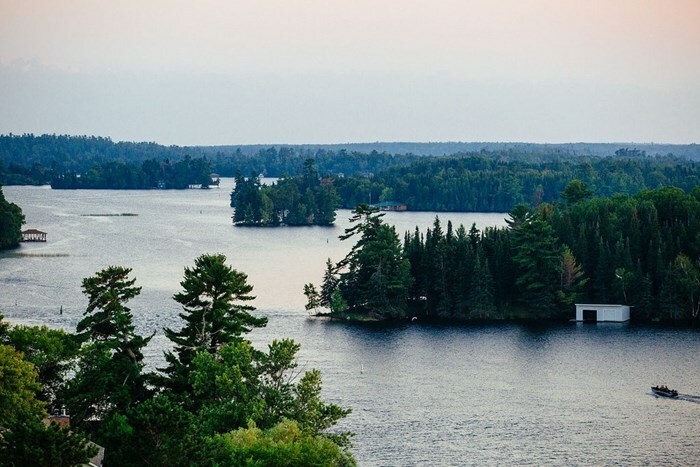 With over 105,000KM of shoreline and 14,552 islands, the lake is both endless and diverse. 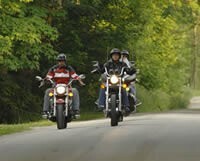 It extends into two Canadian provinces (Ontario and Manitoba) and into the US (Minnesota). At its north end the Canadian Shield dominates the shoreline, with deep clear water and an intricate array of islands. As you boat further south the landscape evolves into inviting wooded areas that meet up with shallower open waters and sandy bottoms. The City of Kenora, in Sunset Country, was our launch pad for two days out on the water. Graced with blue-bird skies on day one, we set out from Golf Course Bay heading west through Devil’s Gap and out into the lake towards Quarry Island. And that’s when it hit me; Lake Of The Woods is extraordinary. Not possible or even justifiable to describe by words or pictures. You’ve heard people say that about places – that pictures can’t do them justice – but Lake Of The Woods is actually one of those places. It’s pristine and quintessentially Canadian, with windswept white pines standing out on rugged rock and granite shoreline. The lake is textured with island upon island, in beautifully natural layers of green, blue and grey. As we explored islands, bays and open water, every channel led to a new and seemingly unexplored section of the lake. The vast majority of shoreline is untouched and undeveloped, as if you’re the first to witness it. It’s like you’ve somehow stepped into a Tom Thompson – you feel it. There are few places that actually hit you like that. Lake of The Woods is definitely one. Returning back to Kenora from exploring the western edges, it’s easy to see that the area is well set-up for boaters. 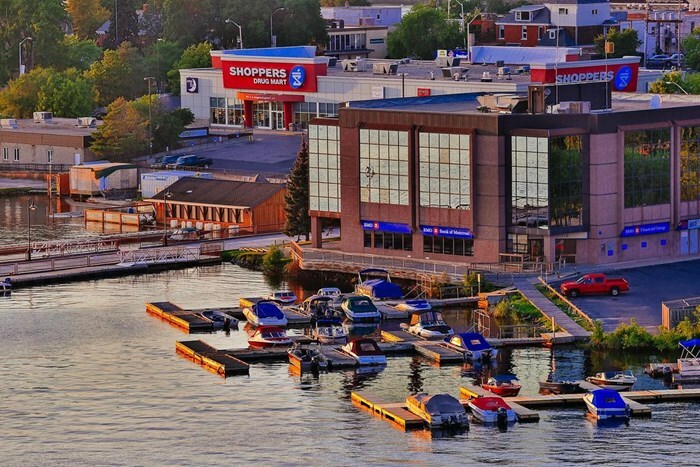 A number of marinas, moorages and rental facilities make the lake accessible and the town of Kenora proved to be a great place for some nightlife. 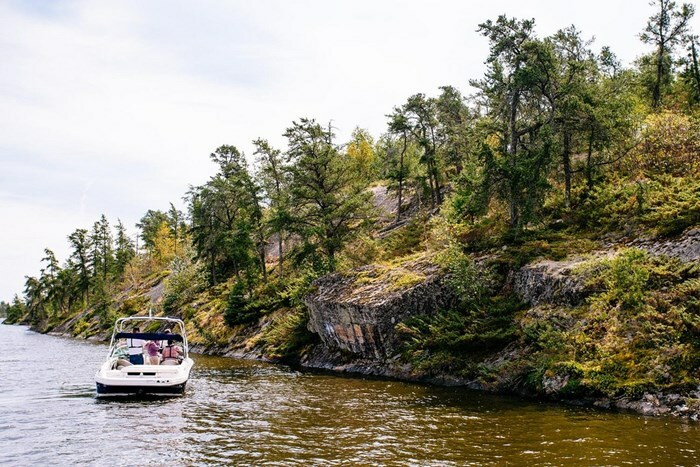 We started out with a dinner cruise on the MS Kenora (Clearly I couldn’t get enough of being on the water) and topped it off in a former fire station, with some good micro-brew and late night eats at the Lake Of The Woods Brewing Company. Day two started with a floatplane tour of the lake. When I said earlier that the lake is massive, I was wrong. It’s staggering how big this lake is. We flew for 45 minutes and only covered about 30% of the total area. It stretches off in every direction to the horizon and you can’t actually distinguish most of the shoreline because of the sheer number of islands and surrounding lakes. Hopping off the plane and into the boat, we travelled farther into the lake with stops at the town of Sioux Narrows and the best shore launch I’ve ever had at White Birch Lodge. Our trip home to Kenora on day two was highlighted by a run through Crow Rock and a perfect and a stop at Coney Island. 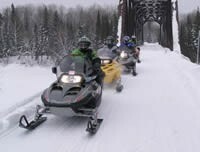 (Literally Kenora’s unique northern Canadian version of Coney Island). Nowhere in Canada have I felt more history on the water. When you’re out on Lake Of The Woods you actually get this undeniable sense of Canadian heritage. The place is steeped in the beginnings of our country. 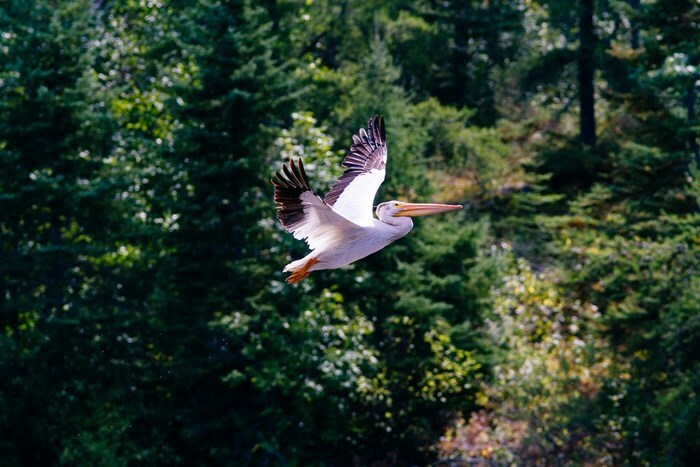 Humans have inhabited the lake’s shoreline and waters for about 8,000 years, and prior to the first European fur trade settlements that were established by the French in the late 1600’s, the Cree, Sioux and Ojibway were caretakers of the lake. The introduction of European explorers, who established trading routes throughout the lake and west up the Winnipeg River, brought trade but also sparked fighting between the Sioux and Ojibway, who were allies of the Cree and French. As Britain conquered the French for control of what would eventually become Canada, the lake became a pivotal point of negotiation over the Canada US border. It’s a place of history, the Hudson’s Bay Company, York Boats, fur trading and the settlements of our founding peoples. The most impactful place I’ve ever visited on the water was at a site on the Aulneau Peninsula. It was a direct connection to our past, preserved in a remote section of the lake only accessible by boat. When you’re on Lake Of The Woods you feel as though we’ve inherited this truly special place. We need to relish it, take care of it and marvel in it. Go to Lake Of The Woods and get on a boat. You’ll feel at home, yet somehow far away. You’ll feel Canadian. And you’ll feel lucky to have had the chance.